We offer the finest standards of coverage for your highest valued insureds. 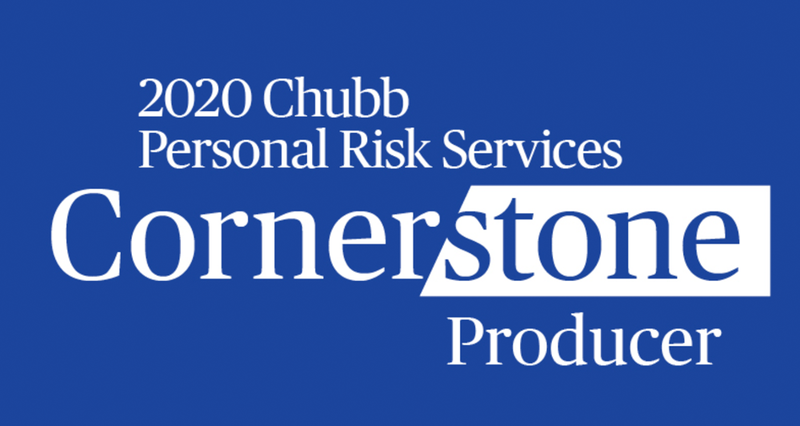 We’re extremely proud to be designated a Chubb Cornerstone partner. It’s a privilege very few get worldwide. Our Cornerstone classification stands for an unparalleled understanding of the industry and outstanding customer service. To you, our agent, it means access to special coverage needs and exceptions not generally granted to non-Cornerstone partners. 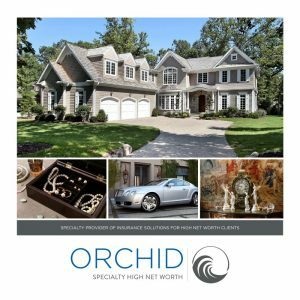 We give you access to the industry’s leading providers of affluent personal lines insurance while tailoring the right coverage solutions, whether in the admitted or non-admitted marketplace. Your clients’ homes are one of their most valuable assets. Add this important and cost-effective coverage to your clients’ risk management portfolio. Download and share marketing materials from our A.M. Best A- or Better Rated carriers such as Chubb, AIG, Ironshore Private Client, and more. Protect against costly losses due to litigation against not-for-profit board members. Provide coverage for losses incurred by electrical or mechanical breakdowns.